Terrain of the Walcheren campaign, from France Militaire: histoire des Armees Francaises de terre de mer de 1792 a 1833…by A. Hugo, 1837. In 1809, the British government sent an amphibious force of 40,000 men and 600 naval vessels to the Scheldt to destroy the French fleet and dockyards at Antwerp and Flushing. It was Britain’s biggest expeditionary undertaking since the beginning of the wars with France in 1793, part of the War of the Fifth Coalition and a diversion to assist the Austrians against Napoleon in central Europe. The expedition, under the military command of John Pitt, 2nd Earl of Chatham, was a complete failure. The Austrian allies were defeated before the expedition left; although the British captured the island of Walcheren, they advanced too slowly across the neighbouring island of South Beveland, allowing the French to reinforce Antwerp. The expedition was finally withdrawn after a catastrophic outbreak of ‘Walcheren fever’, a combination of several diseases, including malaria. The impact of this sickness can best be gauged through dry statistics. 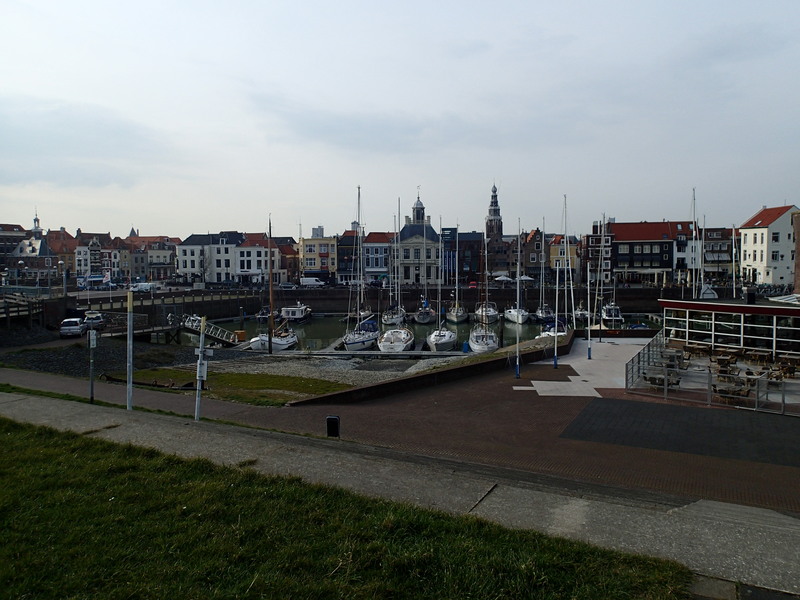 Of the 39,219 rank and file sent to Walcheren, 11,296 of them were on the sick lists by February 1810. By this time 3,960 were dead. A further 106 had died in battle, but those numbers were swallowed up in the sheer scale of the tragedy. By 20 August, however, things had changed. The official Proceedings of the Army recorded on 22 August: ‘Sickness began to show itself among the Troops in South Beveland. On the 20th the number of Sick was 1564, and within the two following days it increased very considerably.’ The next day, the 23rd, the Proceedings recorded ‘Sickness increased very much within the last 24 hours.’ By the 24th the sickness had spread to Walcheren. The disease comes on with a cold shivering, so great that the patient feels no benefit from the clothes piled upon him in bed, but continues to shiver still, as if enclosed in ice, the teeth chattering and cheeks blanched. This lasts some time and is followed by the opposite extremes of heat, so that the pulse rises to 100 in a small space. The face is then flushed and eyes dilated, but with little thirst. It subsides and then is succeeded by another paroxysm, and so on until the patient’s strength is quite reduced and he sinks into the arms of death. All these circumstances contributed to an atmosphere of near-panic. Nobody knew who would be next, and no rank was exempt. ‘A considerable degree of apprehension of Climate and Disease has prevail’d too generally, and there has been much anxiety shewn to get away from this Island as if it had been a second St Domingo,’ the Chief of Staff reported disapprovingly, but by this time several generals (including General Mackenzie-Fraser, who later died) were dropping like flies. By mid-September the Adjutant-General of the army was sending in daily (rather than weekly) sick reports, and Chatham decided to start sending the sick home ahead of official orders from the War Office. 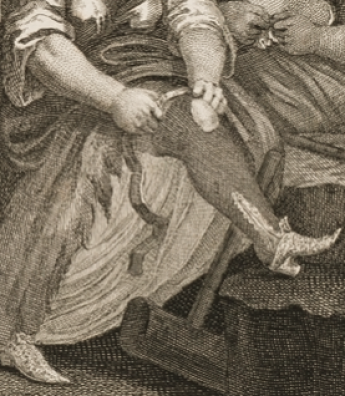 Totally overburdened, the medical corps became desperate in their attempts to stem the disease. They had no idea what was causing it: they knew it wasn’t contagious, but thought it was due to ‘local or endemic Causes, viz. the Miasmata or Exhalations from the Soil.’ They did, however, notice that the sailors on board the British ships remained healthy, with the exception of the ones who had gone ashore to help with the siege of Flushing (naturally, as mosquitoes do not breed around salt water). 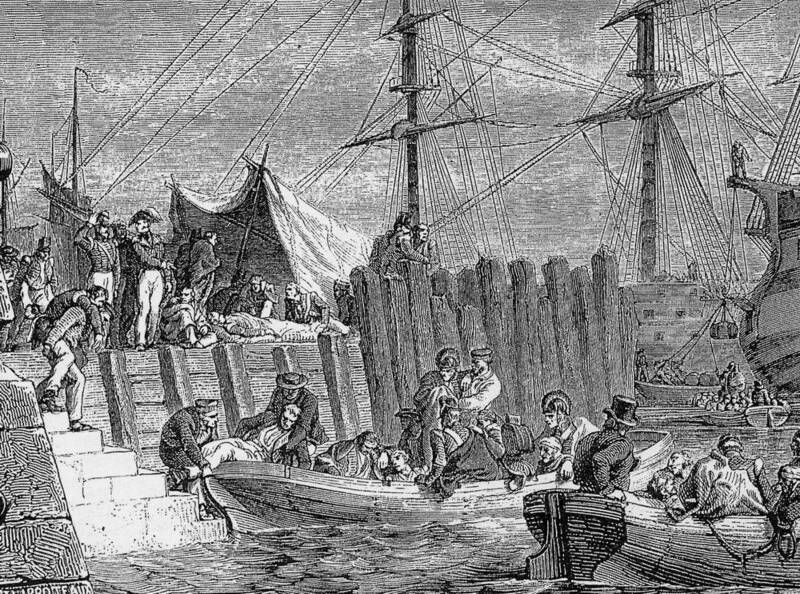 One proposed treatment therefore was to pack the British sick into ships and sail them around the islands, in the hope that the sea air and a change of scene would restore them to health. Unsurprisingly, this did not work. The impact of Walcheren fever on the British army was significant and long-lasting. The soldiers who had served on the campaign continued to relapse periodically for years after. In March 1812 Lord Wellington, in the midst of fighting in the Spanish Peninsula, lamented the fact that his troops had been ‘so much shaken by Walcheren.’  The careers of the commander-in-chief of the Army, Lord Chatham, and the naval commander, Sir Richard Strachan, were destroyed by the disaster. The British government that had planned the expedition under the Duke of Portland fell, and its successor nearly foundered during the ensuing parliamentary inquiry into the debacle. Two government ministers, Lord Castlereagh and George Canning, ended up fighting a duel. None of this, of course, was especially comforting to the four thousand men who had died from ‘Walcheren fever’. Letters from Flushing … by an Officer of the Eighty-First Regiment (London, 1809), p. 120; Sir Robert Brownrigg to Colonel Gordon, 8 August 1809, BL Add MSS 49505, f. 9; Chatham to Castlereagh, 11 August 1809, PRONI D3030/3220; John Webb to the Surgeon General, 27 August 1809, A Collection of Papers relating to the Expedition to the Scheldt (London, 1809), pp. 588-90. The National Archives WO 190, 22-4 August 1809. University of Michigan Coote MSS, Box 29/3, Diary of the Walcheren Expedition, 24 August 1809. The National Archives WO 190, 27-8 August 1809. Quoted by Martin Howard, Walcheren 1809, Barnsley, 2011, p. 161. University of Michigan Coote MSS, Box 29/3, Diary of the Walcheren Expedition, 30 August, 1 September 1809. Sir Robert Brownrigg to Colonel Gordon, 8 September 1809, BL Add MSS 49505 f. 69. Rifleman Harris, quoted by Howard, Walcheren 1809, p. 172. Sir Eyre Coote to Castlereagh, 17 September 1809, A Collection of Papers, pp. 137-40. Memorandum dated 25 September 1809, A Collection of Papers, pp. 623-5; Sir Eyre Coote to Lord Liverpool, 23 October 1809, A Collection of Papers, pp.177-8. Howard, Walcheren 1809. p. 215. Jacqueline Reiter has a PhD in late 18th century political history from the University of Cambridge. A professional librarian, she lives in Cambridge with her husband and two children. She blogs at www.thelatelord.com and you can follow her on Facebook or Twitter. 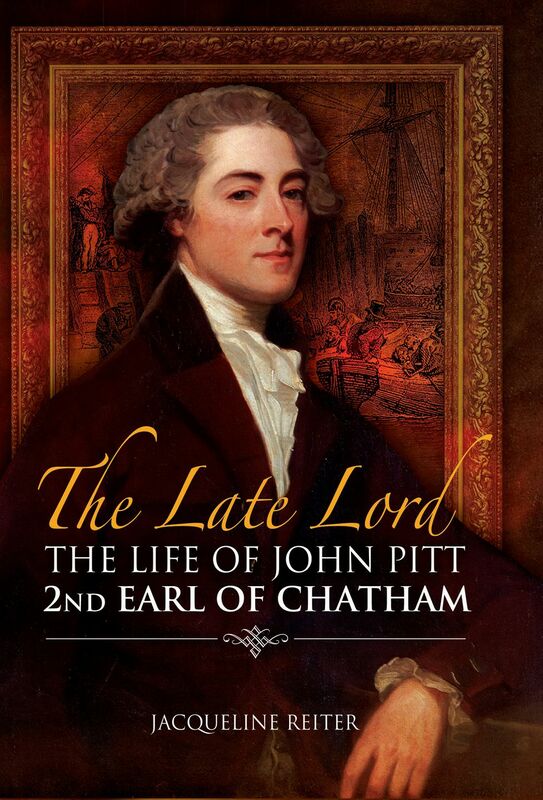 Her first book, The Late Lord: the life of John Pitt, 2nd Earl of Chatham, was published by Pen & Sword Books in January 2017.